Our disposable, snap-in pods make it easy to customize your experience while you find what works for you. 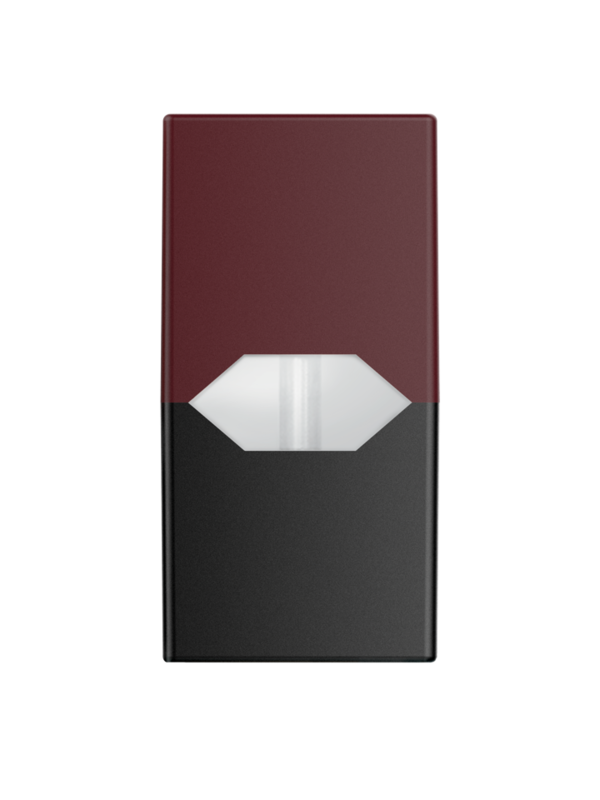 No messy refills, just snap the pod into the top of your device and puff. 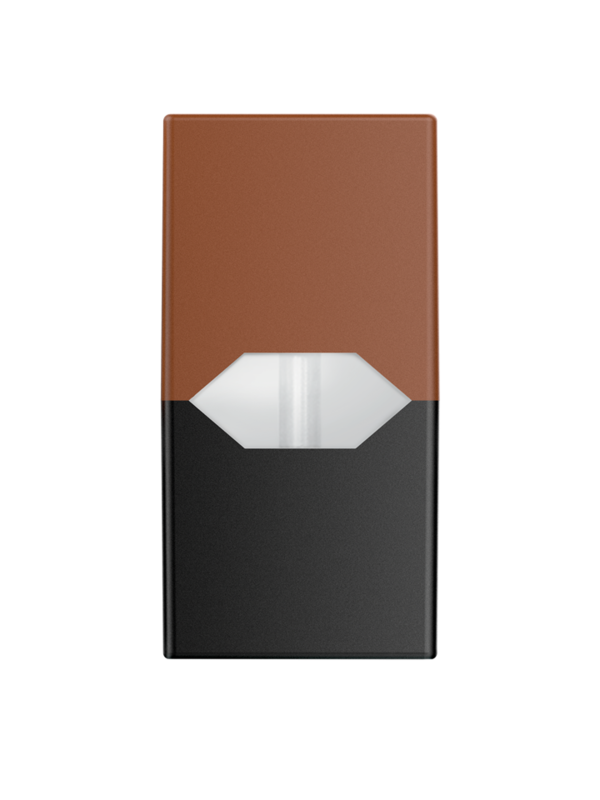 We offer a variety of JUULpod flavors, with some flavors available in both 5% and 3% nicotine strengths. Through years of research, JUUL Labs developed its proprietary e-liquid formula, which is mixed under strict quality controlled processes utilizing industry leading U.S. partners. Propylene glycol and glycerine are clear liquids that are used to create a visible vapor, and are commonly used by the medical, beauty and food industries. A majority, if not all e-liquids, contain propylene glycol (PG). Nicotine is a stimulant that comes from the tobacco plant. We use highly purified/USP grade/pharmaceutical grade nicotine. Benzoic acid is a naturally occurring ingredient, found in tobacco and other substances. When combined with nicotine as part of our nicotine salts formulation, it helps provide cigarette-like satisfaction. 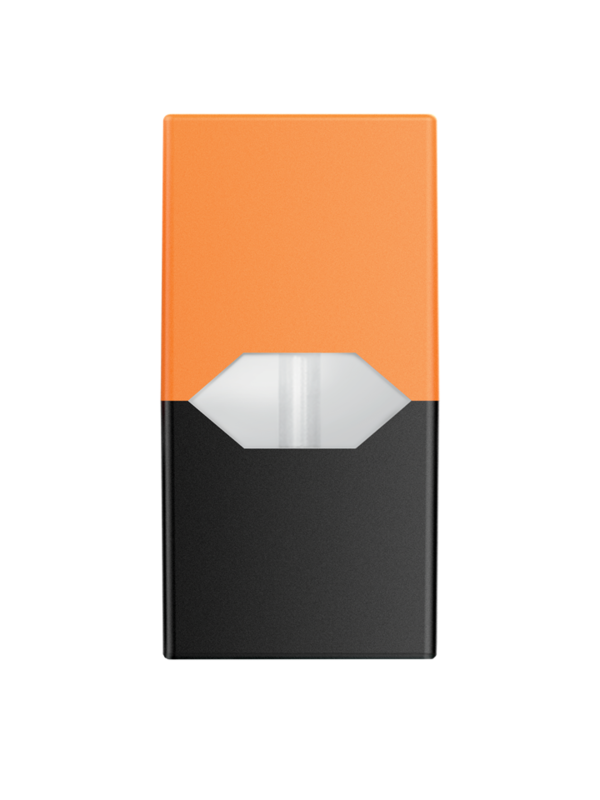 JUUL flavors consist of both naturally occurring and artificial flavor ingredients which provide the specific taste profile for each flavor. If you have further questions or concerns about the health impact of vaping or ingestion of nicotine, we recommend that you consult with your health care professional. We hold our technology to high category standards across device, ingredient and vapor testing standards. Virginia Tobacco – It just tastes warm and smoky, just like I want it to. We know that finding your flavor is essential to a successful switching journey. Keep an open mind as you try new flavors. If you didn’t smoke menthols before, you still might end up liking Mint - one of the most popular flavors among former smokers. Your favorite might surprise you. Rich flavor of American tobacco. Crisp peppermint flavor with a soothing aftertaste. Rich mango flavor with hints of tropical fruits. Subtle cucumber flavor with a hint of mint. Traditional menthol flavor with a brisk finish. Flavors of peaches, grapes and berries with herbal notes. Notes of vanilla, silky custard and creme flavors. Familiar, robust tobacco flavor couples with aromatic notes. *Limited Edition products may not always be available in all locations and some may be more widely available than others. We apologize if at times you cannot find your favorite flavor online or at a store near you as we will be doing our best to make flavors available when and where we can. Welcome to JUUL – the smart, simple and genuinely satisfying vapor experience designed for smokers. Our disposable, snap-in pods make it easy to customize your experience while you find what works for you. JUUL is intended to be as easy to use as combustible products in order to make switching as convenient as possible.